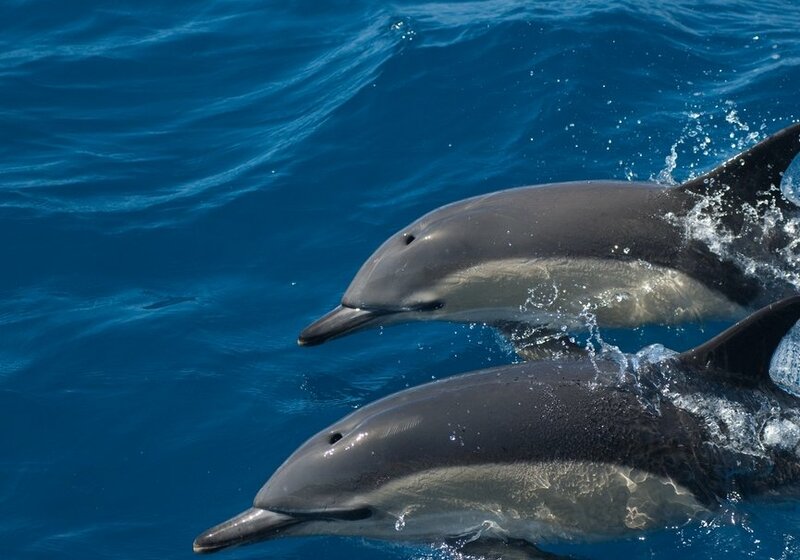 Come and observe one of the most wonderful animals on the planet, the dolphins. 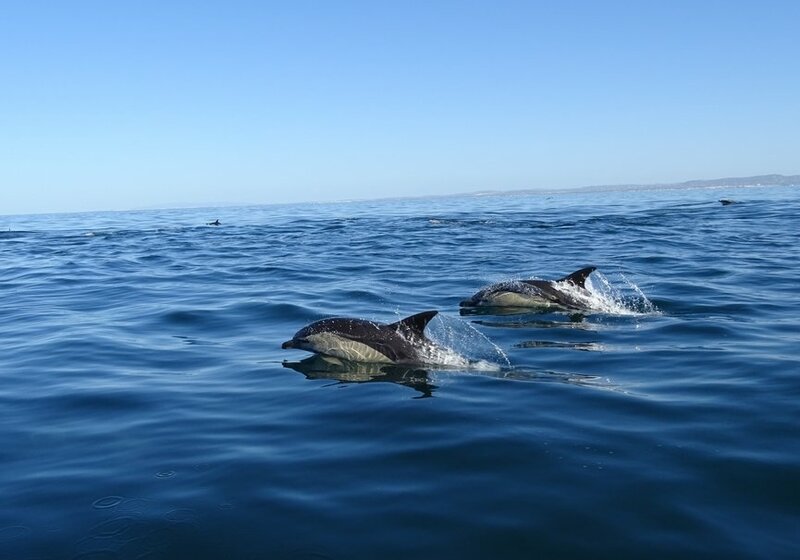 Discover them in the Algarve of Portugal. 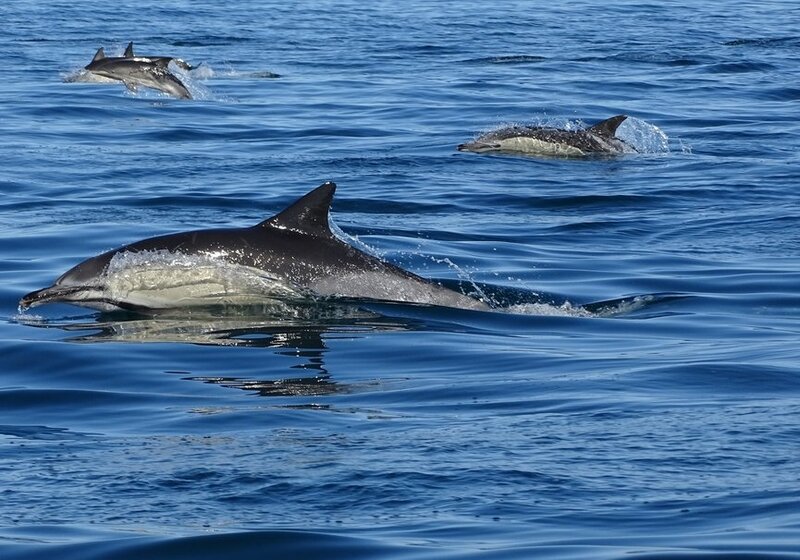 If your thing is the observation of cetaceans, the Algarve coast offers you one of the best areas for the sighting of these spectacular animals. The Algarve offers beautiful beaches of fine sand and incredible cliffs. Also, wetlands and towns with a special charm. 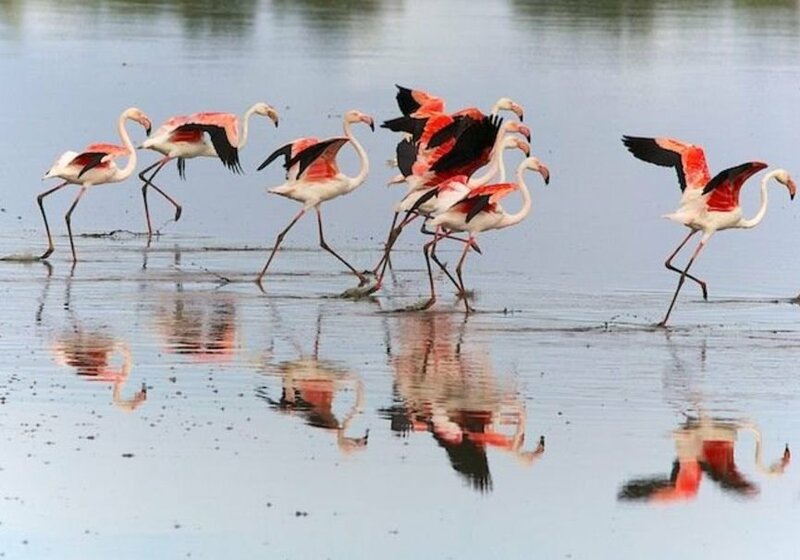 One of the best beautiful areas of Faro is the Ria Formosa. 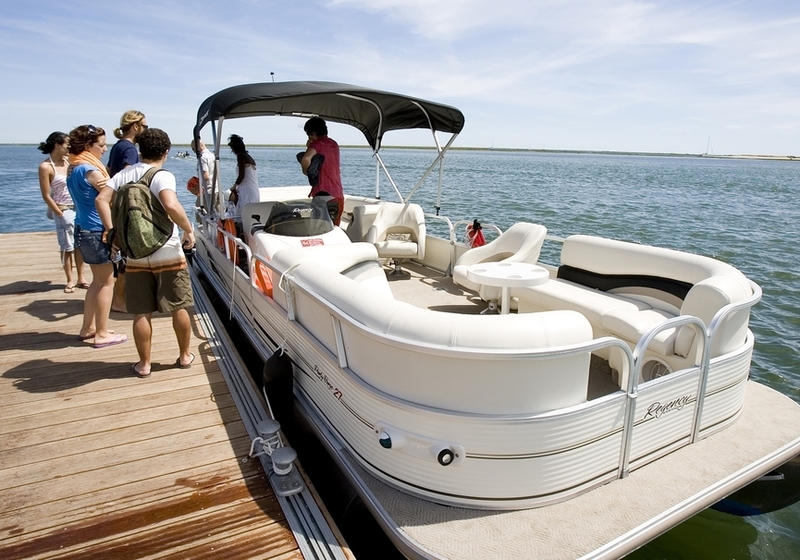 This small protected area attracts attention for its large lagoon and its natural inlets. 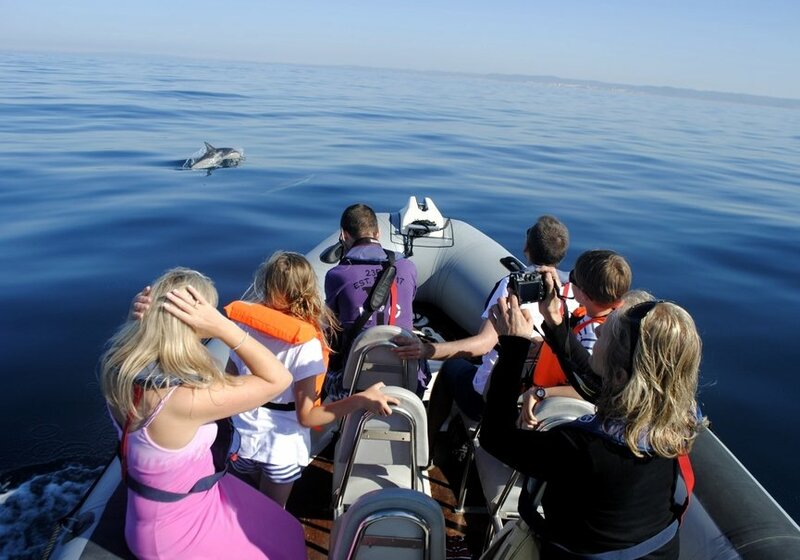 See the marine life of the Algarve on a fantastic tour of its coasts with the help of a professional guide. 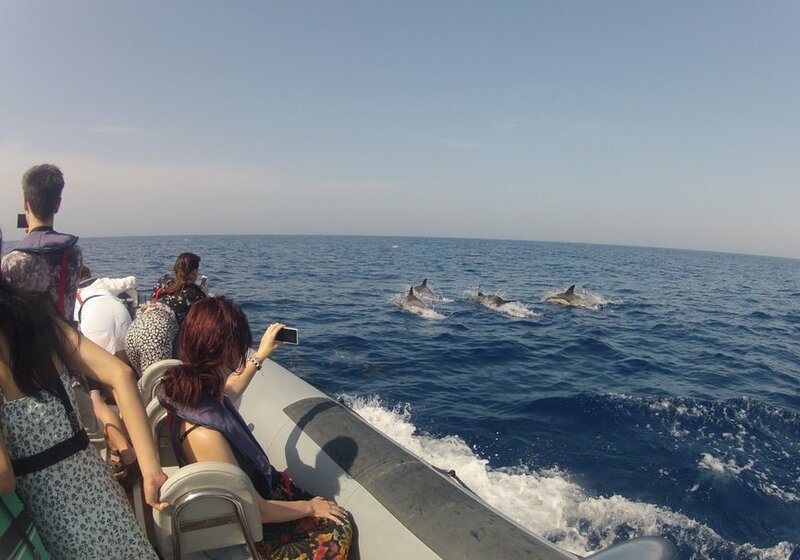 Learn all about dolphins and their habitat while enjoying a unique experience, ideal to share with friends or family, in a safe and comfortable boat such as Albacora III. 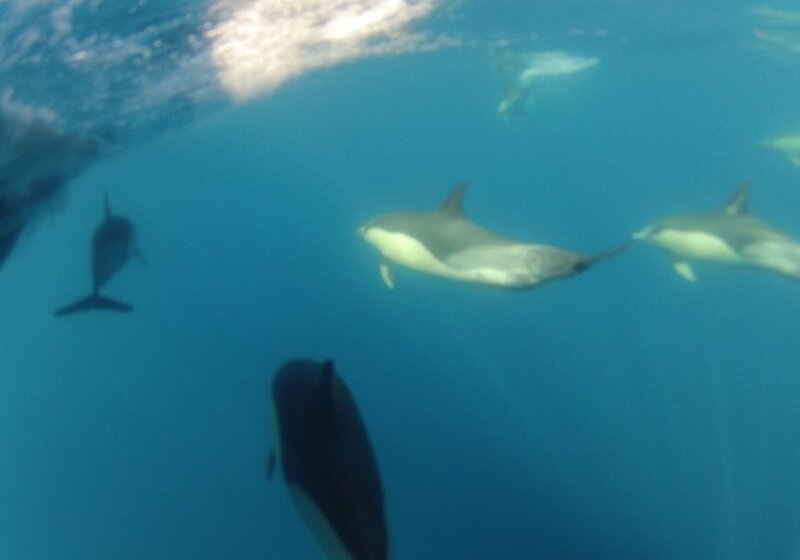 Seeing dolphins, turtles or seabirds is freedom is a pleasure within the reach of very few. 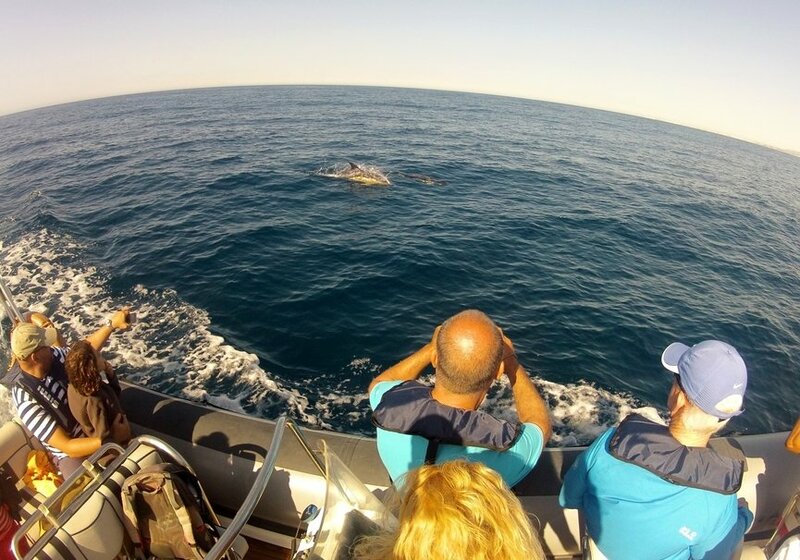 "If your activities are in nature and you love animals, this will be the occasion to enjoy watching cetaceans in the Algarve of Portugal." After this time, Formosamar has established that no one can cancel the activity once the booking is placed. Paulo will contact you once you finish the reservation in order to inform you about the exact meeting point.